Our topic group has given input to the negotiators at the UN Biodiversity Conference 2018, the 14th meeting of the Conference of the Parties to the Convention on Biological Diversity - COP 14, Sharm El-Sheikh, Egypt, 17-29 November 2018. ISDRS organized jointly with IUNCBD jointly a side-event where policy briefs were presented on Ecosystem Restoration to reverse loss of biodiversity. Look for our Policy Brief here. 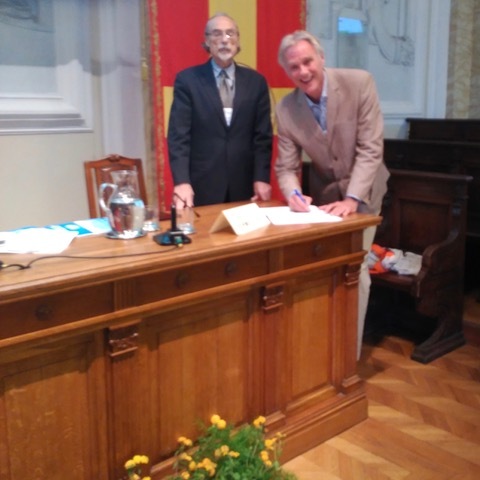 On June 13th, 2018, at the inaugural session of the 24th ISDRS Conference at Messina (Sicily, Italy), the International Sustainable Development Research Society (ISDRS) , represented by its President, Prof. Walter Vermeulen, and the International University Network on Cultural and Biological Diversity (IUNCBD), represented by its President Prof. Pierluigi Bozzi, signed an agreement of cooperation. The objective of the agreement is to stimulate and facilitate common participation of ISDRS members and universities of the IUNCBD in programs of sustainable development and conservation of cultural and biological diversity at all the administrative and spatial scales and to contribute together to integrate the principles and practices of sustainable development and diversity conservation in international, regional and national forums. Please look for more information on track 3a at the 2019 Nanjing Conference. Our two tracks 3A and 3B addressed the SDGs “Life on land” and “Life under water”. The presentations covered a diverse set of topics and case studies that, in essence, examined the question whether it is possible to have development of human communities without compromising existing biodiversity. We also acknowledged the great benefits high biodiversity can provide humanity and whether it is possible to restore deleteriously altered ecosystems to enhance biodiversity. • Ecosystem services (ESS) are a bridge concept linking natural, social and cultural sciences with decision makers from different walks of life. 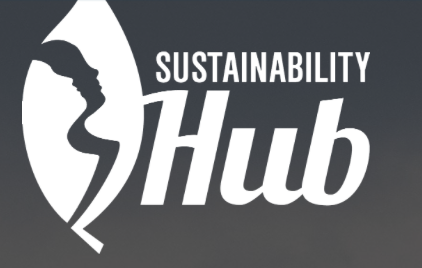 Do you want to contribute to our knowledge platform and engage in exchanging best practices? We invite ISDRS members (senior and junior scientists) interested in this topic to join and participate, please mail us! 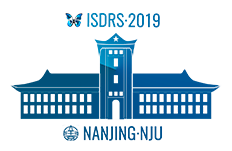 The International University Network on Cultural and Biological Diversity (IUNCBD) is an active partner of the ISDRS on this topic. Read more about the IUNCBD here.